Click each name to view the inspirational profiles for each of our honourees. Join us on National Philanthropy Day to honour and celebrate philanthropy in our community! 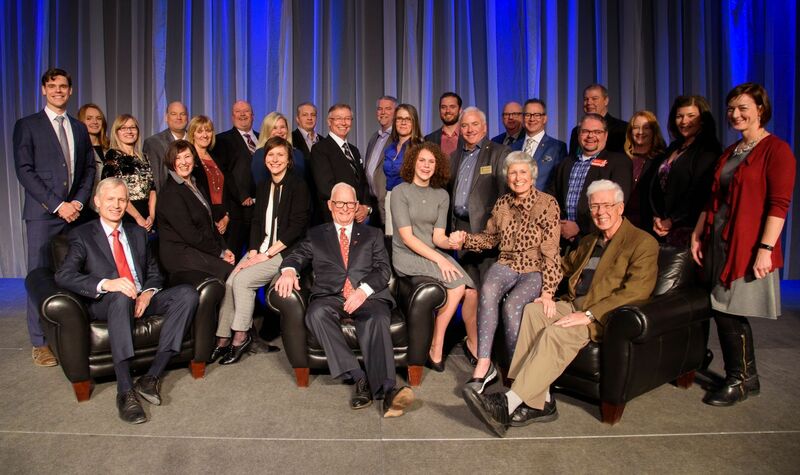 Please see our past generosity of spirit honourees for examples and inspiration of the philanthropy happening in our community and those that help make it happen.